Questions of thinking itself apply to new topics like artificial intelligence and ancient issues like anti-intellectualism, where René Descartes’ proposition, cogito ergo sum (“I think, therefore I am”), has in some areas of the world become “I think, therefore I am wasting my time.” Still kicking and screaming in the modern world, anti-intellectualism has proven to be a fierce enemy to humanity’s endeavors at progress (Read WLF past article on anti-intellectualism here). 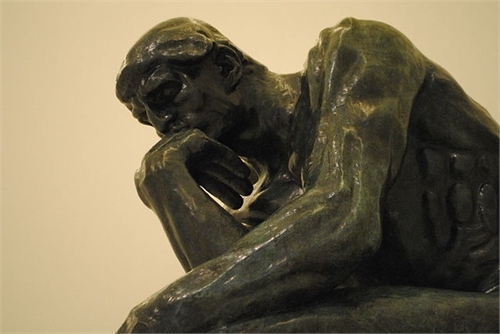 Thinking about thinking has been around since the ancient Greek philosophers. 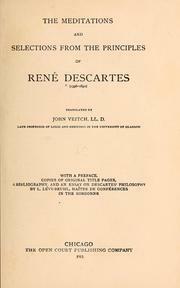 In the Socratic school, thought was called nous, the capacity of the mind to understand reality, further defined as the capability specific to humankind for abstract, rational and conceptual thought. 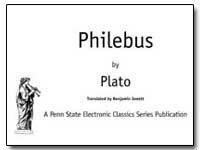 In Philebus, Plato has Socrates saying, "all philosophers agree—whereby they really exalt themselves—that mind (nous) is king of heaven and earth. Perhaps they are right" (p. 57). 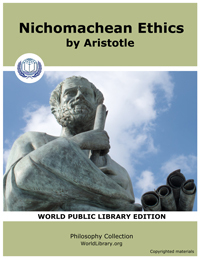 Aristotle further refined types of thought in Nicomachean Ethics, outlining the four types of reasoning: technical knowledge (technē), scientific knowledge (epistēmē), practical wisdom (phronēsis), and theoretical wisdom (sophia). The theory is still debated to this day. For those who believe that language and thinking are intertwined, a ground-up renovation of education is the next step. 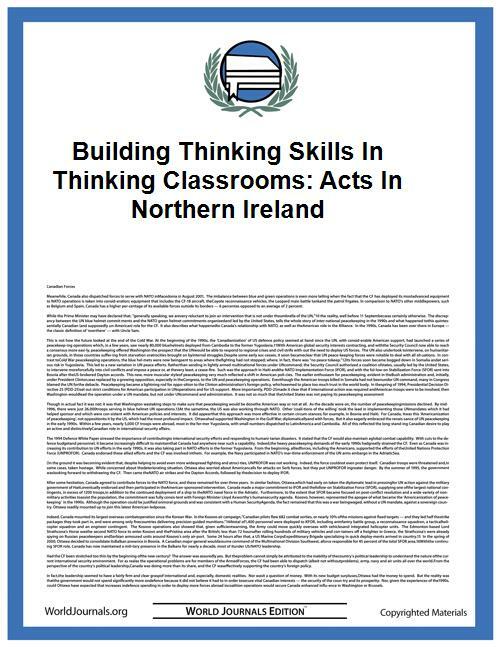 Carol McGuinness’s study on types of thinking “Building Thinking Skills in Thinking Classrooms: ACTS in Northern Ireland” compartmentalizes thinking into categories to correspond to different learning types: critical thinking, decision making, metacognition, searching for meaning, and creative thinking. Of course, there are the philosophers, (ancient Chinese thinkers like Lao Tzu included) who warn of the pitfalls of overthinking. In his essay “Absurdity and Suicide,” existential novelist and philosopher Albert Camus wrote, “Beginning to think is beginning to be undermined. Society has but little connection with such beginnings. The worm is in man's heart. That is where it must be sought. One must follow and understand this fatal game that leads from lucidity in the face of existence to flight from light” (p. 4). Camus was acutely aware of the power of language, internal dialogues, and how words can become fraught obstructions to both action and the very truths they signify. Thinking is, therefore, not an act to be completely for or against, but one to be appreciated in its nuances. For an era infused with the fear of missing out and quickened by the consumption of materials and content, the most subversive act would be to step back from the crowd and think: what is really happening, and what mechanism compels me to act as I do?